The final testing of the Vilkha missile complex was conducted. 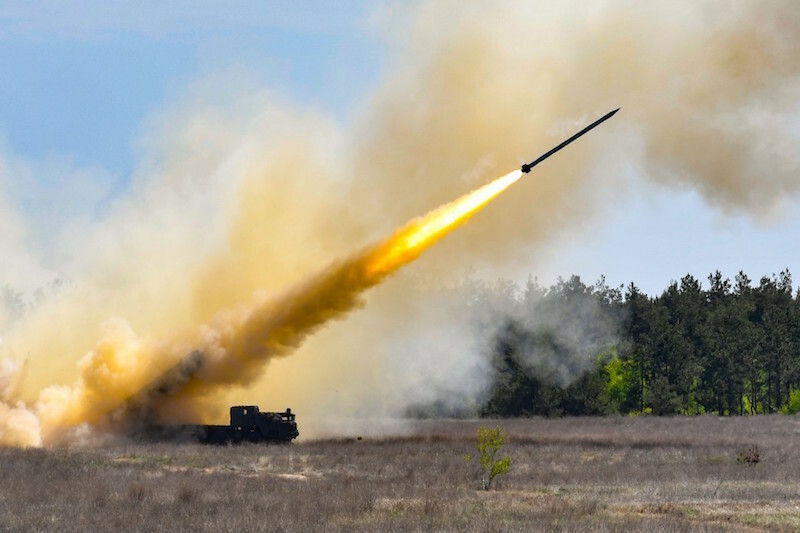 Over a dozen of UKROBORONPROM enterprises, as well as other Ukrainian defense enterprises, were engaged in the manufacture of this missile complex. Fire tests were held in the Kherson region with the participation of the President of Ukraine Petro Poroshenko. The President instructed to launch mass production of the missile in 2018. “Why is it so important? Not only because the Ukrainian Army will finally get a high-precision weaponry that will substantially increase the efficiency of the AFU units, but also because the Vilkha missile is fully made of Ukrainian details. Nobody can hinder us in producing this high-precision weaponry,” the Head of State emphasized. He congratulated the representatives of the Ukrainian defense-industrial complex, all the manufacturers who made every effort for this day to come true. The President also emphasized that new tasks had been set, including the development of cruise missiles. The Head of State stressed that Ukraine, in accordance with the independent international assessment, had entered the top 10 effective armies in Europe. “We are convinced that such steps increase our efficiency significantly and our partners, including those from NATO, can firmly count on the AFU’s strength. Just as we count on our partners,” the President said.